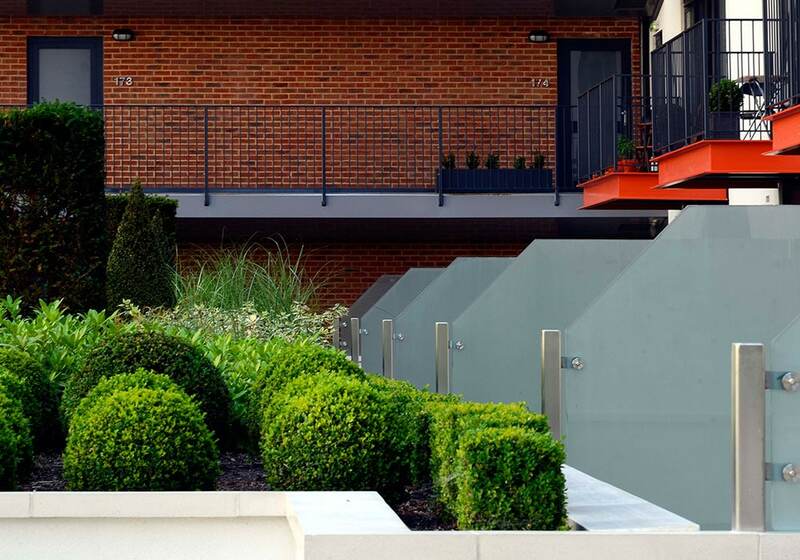 We have over 40 years’ experience in the manufacture and fabrication of Metal Railings. 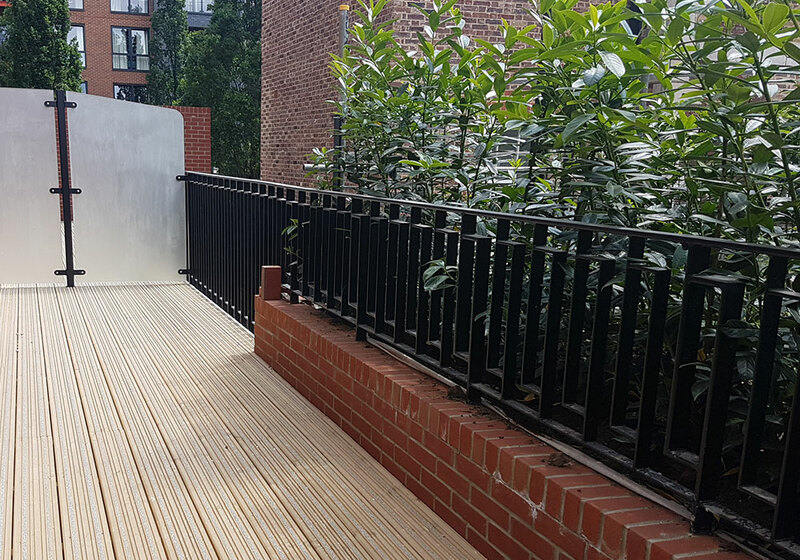 We pride ourselves on the quality and variety of fencing products we can manufacture for commercial, residential and educational buildings. 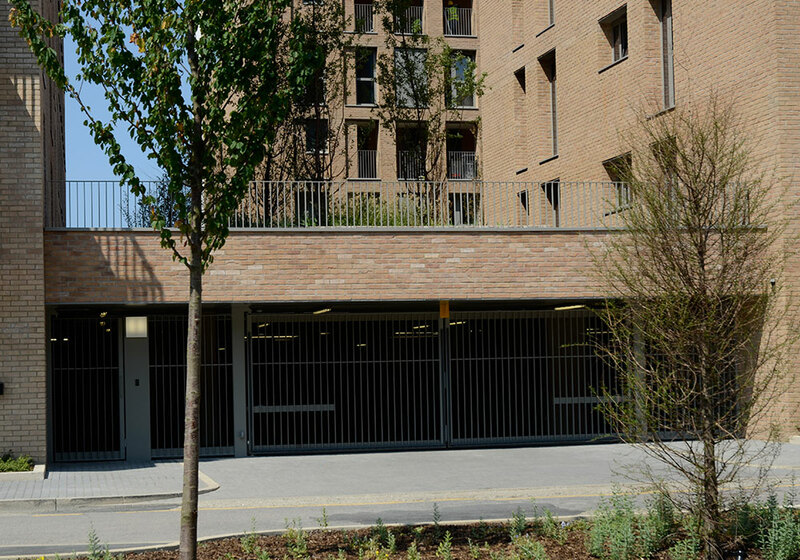 Balguard design, manufacture and supply railings to a wide range of customers throughout the UK. With over 40 years’ experience we have the experience and capabilities to manufacture bespoke solutions to suit our customer’s requirements. 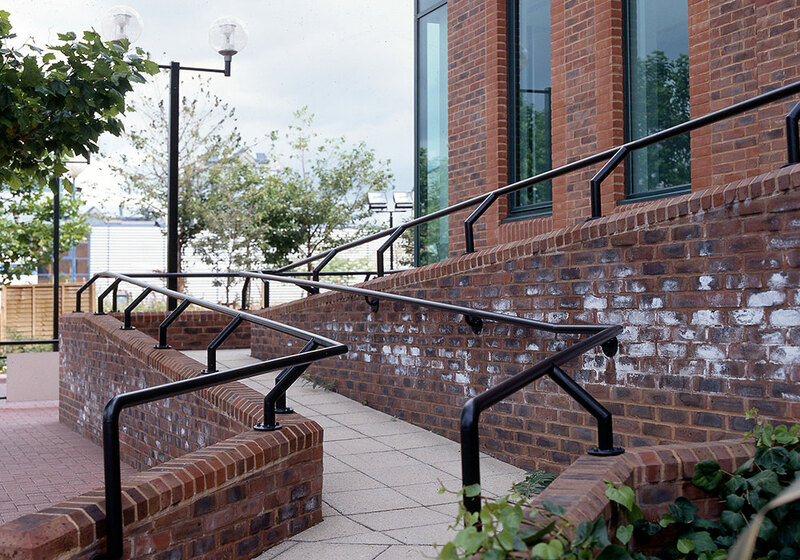 We can manufacture many different types of railing from bow top, mesh, vertical bar to security railings in steel and stainless steel. Our expert team of technicians can help plan and design your products based on the safety, security, durability and other quality parameters that you may have. 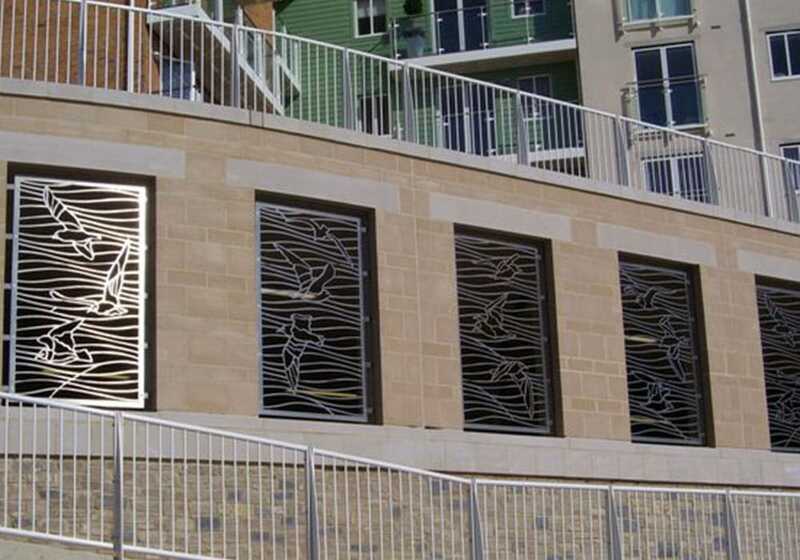 Using the latest CAD systems we are able to specify the mandatory and recommended parameters for the metal railings production and finishing processes. All our machinery complies with the relevant British standard and to provide a quality finish for all cutting, forming, shaping and bending of metal components. Our highly skilled fabricators and welders also use traditional techniques to produce a high quality finished product. We ensure maximum tensile strength, weather resistance, corrosion protection and long durability for all our products. 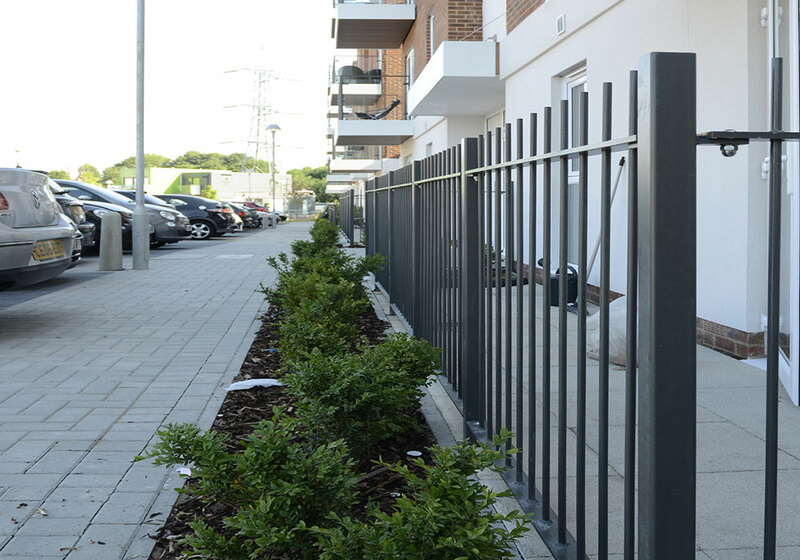 We also work to the safety standards required for railings for children, domestic animals and other residents to ensure we deliver a quality product that meets our customer’s specifications. Our commitment to maintaining the highest manufacturing standards mean that stringent quality control checks take place throughout the manufacturing, fabrication and installation process. We employ a team of talented and experienced designers with a reputation for creativity and innovation in engineering design. Our project managers oversee all site installations to ensure that the work is completed safely and within the agreed timeframe.